Knuckle joint press, offered by us, is ideal for the forming operations in those sectors, where close tolerance is needed. We have been offering creative solutions designed for unmatched operations that need slow yet high force of the stroke. We provide the knuckle joint press collection for sizing, coining, extruding, and thick plate blanking. The collection provides enough time to offer material plastic flow during critical cold forming region. We have been offering value added solutions to the clients with cold forging technology that can reduce the waste of the material up to 60%. The design of the array is available in steel that eliminates the adverse effects of weather and abrasion for a longer period of time. In addition to this, the material enhances the durability and stability of the range that provides them with matchless mechanical characteristics. The lower and uppers slide of the range is designed using steel cast. The hard wearing joint linkage is designed to connect the upper as well as lower slides to create reliable motion curve. The knuckle joint press collection, offered by us, is available with multiâdisc type along with nonâasbestos liners to dissipate heat. Moreover, knuckle joint presses are also designed for immediate engagement as well as disengagement for easy maintenance. From man-made to machining, the machine industry has transformed completely in last few decades. The engineering companies from all industrial sectors have benefited from the industry revolution. This revolution provided number of advantages, but with a price of unemployment. As the technology advancements is replacing human beings with machines. The industrial machines are categorized into machines, machine tools, heavy equipment, agricultural equipment, packaging and labeling, assembly line, industrial robot, oil refinery, paper mill, sawmill and smelter; for industrial processes, such as food processing, manufacturing, mining, packaging and labeling. 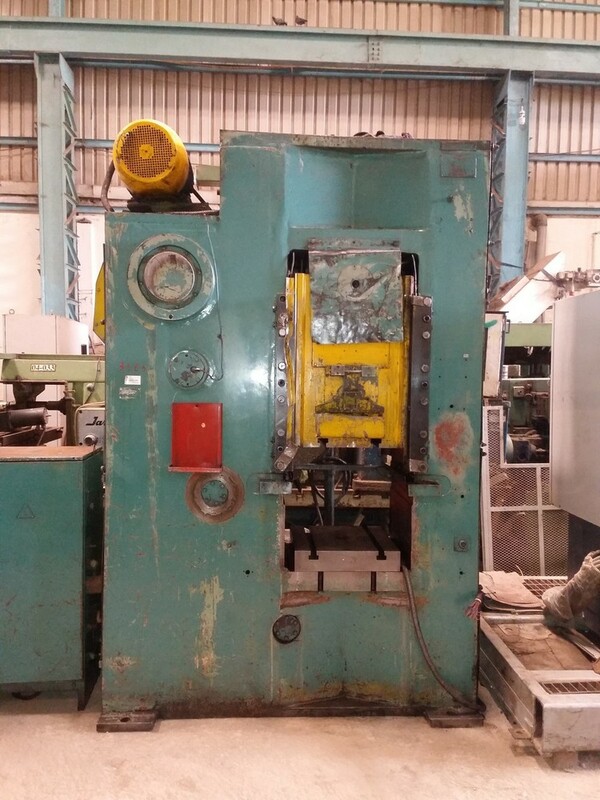 One of the machine tools used in engineering companies is Press. The knuckle joint press machine is essential in performance of manufacturing process, especially metal forging, metal extrusion and sheet metal fabrication in several industries. 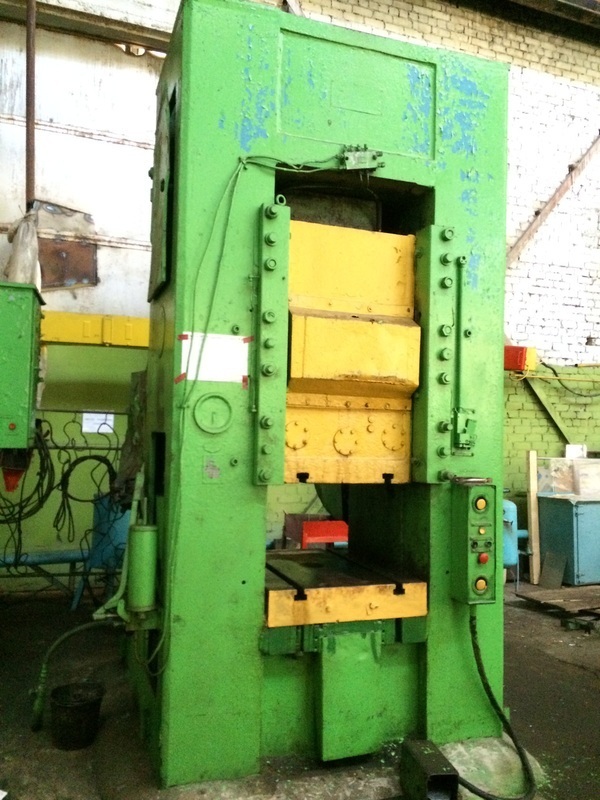 The two types of press machines available in market are hydraulic presses and mechanical presses. Depending upon the manufacturing process, companies select the right kind of press machine, as there are different presses for operations, like metal forging, extrusion, impact extrusion, sheet metal working, etc. Other than the type of process, the other factors in the checklist of buying companies are press capacity, length of stroke, etc. 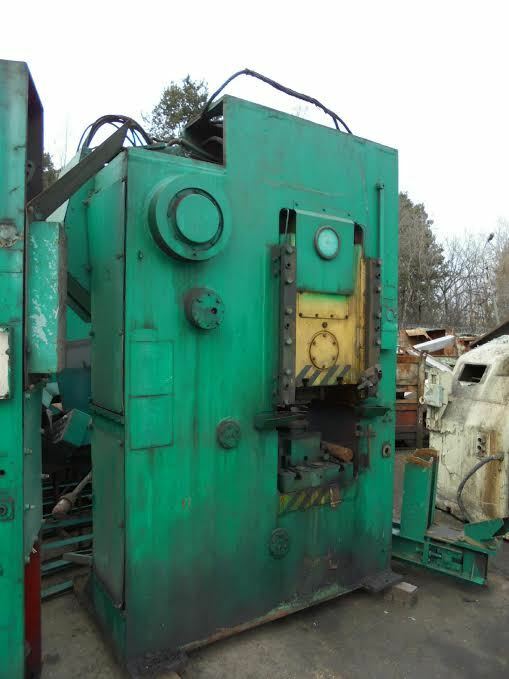 Apart from these two presses, other presses available are crank press, knuckle joint press, eccentric press, rack and pinion press, and screw press. 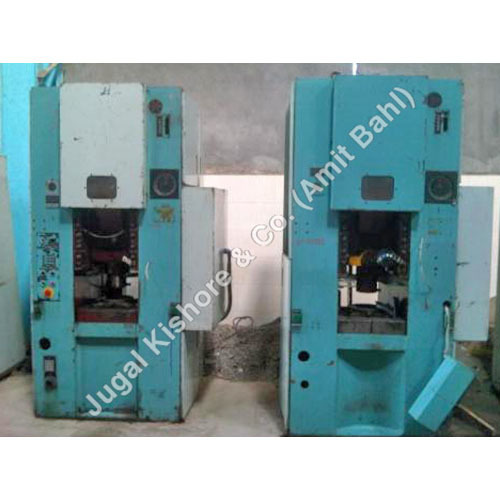 These presses are categorized based on their mechanism, function, structure and controllability. The technical factors that differentiate all presses are type of frame, position of frame, action, method of actuation, type of drive, suspension, RAM, and bed. 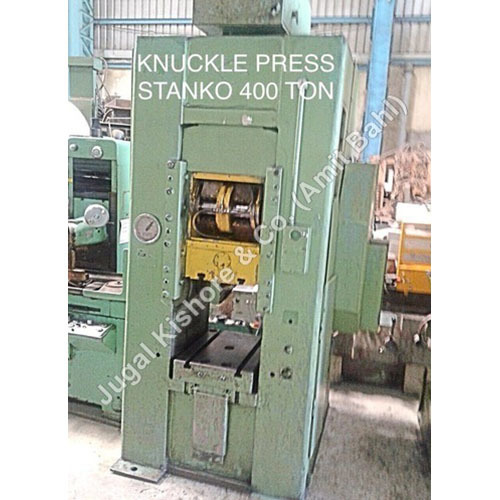 The companies that requires close tolerances in the forming operations, purchase and install Knuck Joint Presses. 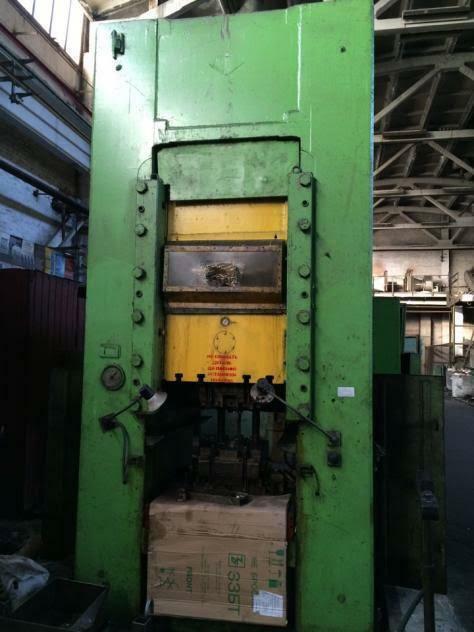 The basic components of traditional knuckle joint press are RAM, link, and drive shaft crank. This kind of press is designed to deliver a great amount of force. The machine uses the motor to translate and drive its energy through a strong linkage design. The drive crank shaft is designed for complete rotation and the links are capable of supporting such high pressure as these are well grounded. A very small crank drive is required to generate high forces. This forms its basic action principle-"slow, high press force with relatively little induced force". 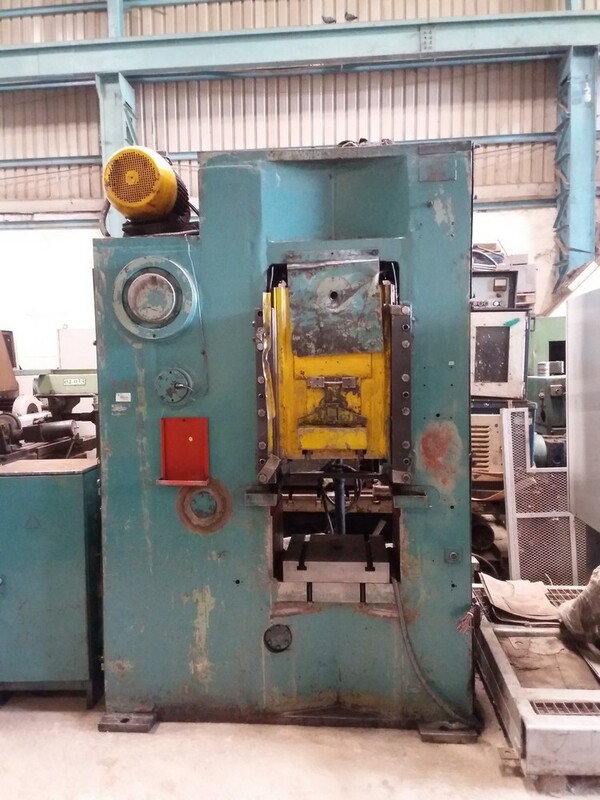 This machine is ideal for cold forming, coining, embossing, extruding, deep drawing, beading, sizing, trimming, swaging and blanking applications. The stroke is driven at high speed until mold gets in touch with the material and forming executes at slow speed applying full machine capacity. Air pompared to sheet metal forming, results in 40% up to 60% reduction in material waste. Using this machine, any company can produce high precision and longer life parts at cost effective prices. Even, using this machine, complex shape parts can be easily developed, for instance, trapezoid and core or hollow cylinder. The companies can equip this machine with feeding device for automatic handling of material and quick production. The standard accessories provided by most of the manufacturing or supplying companies are independent duplex hydraulic overload protection device, variable frequency variable speed motor, digital die height indicator, slide block and die balance device, preset counter, air source connector, a second fall protection device, air ejector, independent control box, mechanical shockproof foot, misfeed detector device, photoelectric safety protection devices, imported oil collecting silencer, power supply socket, etc. Pneumatic die cushion device, quick die change equipment, slider knock-out device, feeder, racks, leveler, manipulator, die lighting device and foot switch are optional accessories. The newer versions of this machine are designed based on advanced concept, consumes less energy and makes low noise. The functions are versatile, the design is user friendly and the system is electrically controlled with high security feature. The machine uses cold forging technology, which is if compared to sheet metal forming, results in 40% up to 60% reduction in material waste. Using this machine, any company can produce high precision and longer life parts at cost effective prices. Even, using this machine, complex shape parts can be easily developed, for instance, trapezoid and core or hollow cylinder. The companies can equip this machine with feeding device for automatic handling of material and quick production. Some companies also provide on-site service in commissioning test and operation training. In case of quality issues, on-site maintenance services are also provided by many. If the machine is guaranteed, the faulty machine parts can be replaced free of charge within that period.